School logos are fun to print! 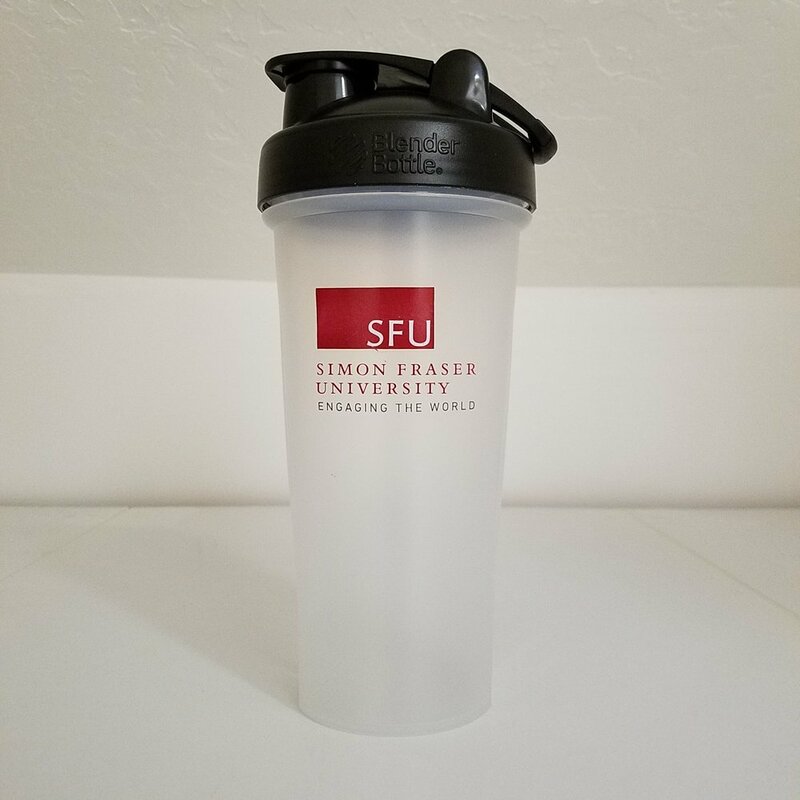 We print for schools, often. 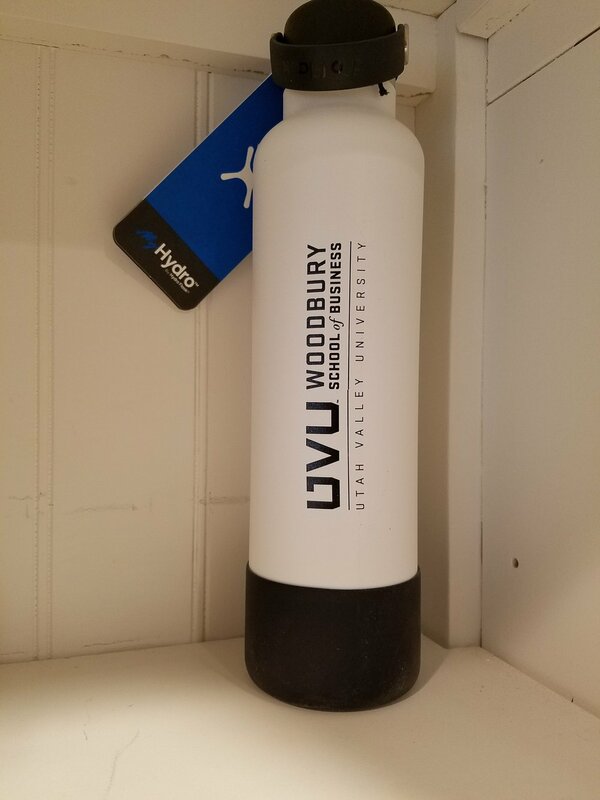 These UVU bottles are looking good! Newer PostHealth conscious blender bottle printing today!